Belugatoons: 7 years and counting! Oh what a day! What a lovely day! 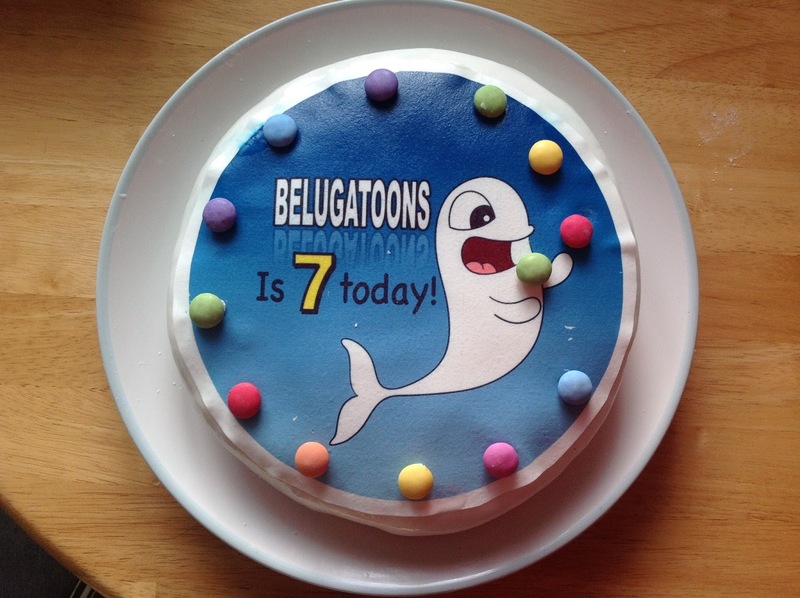 Belugatoons is now officially 7 years old! Yes, it has been 7 years since the Belugatoons YouTube channel was launched. 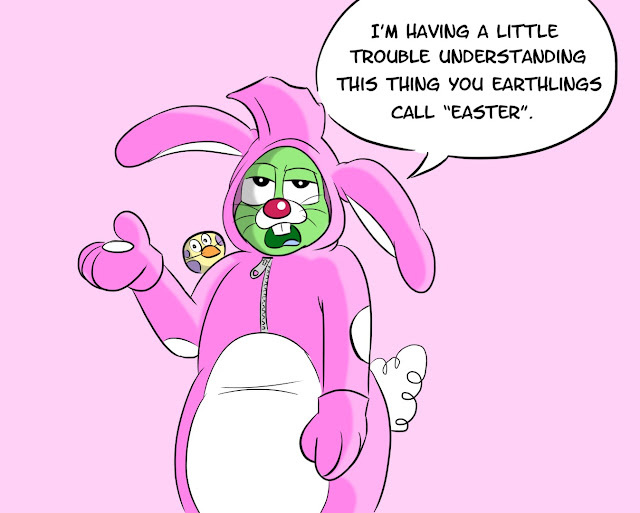 (Oh and by the way, apologies for the lack of animated content as of last year) It's great to see that there is still plenty of life in this vessel of creativity. Thank you to everybody out there who has supported Belugatoons. You truly are wonderful people. Happy birthday Eugene and here's to many more!